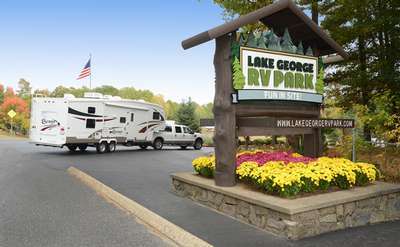 The Lake George area of the Southern Adirondacks offers many campgrounds and RV parks to choose from, based on your personal preferences. 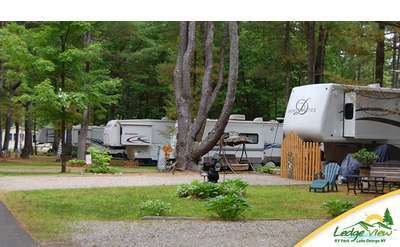 Choose a rustic tent site located outside the village, a bustling campground on the trolley stop and near all the action, or an RV park with resort ameneties that can accommodate large, Class A motorhomes. 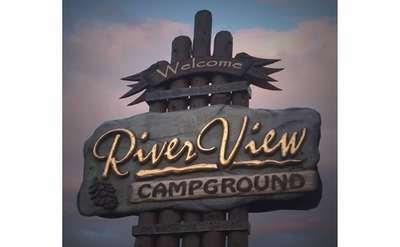 All the campgrounds and RV parks listed here are located within a short drive of the Village, and each offers a unique setting that will help make your camping experience memorable. 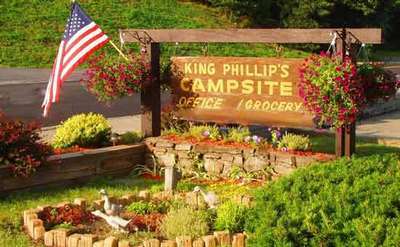 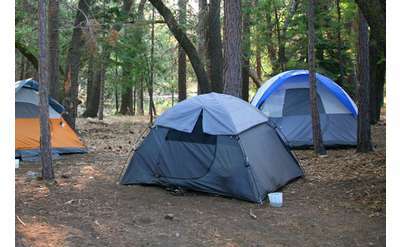 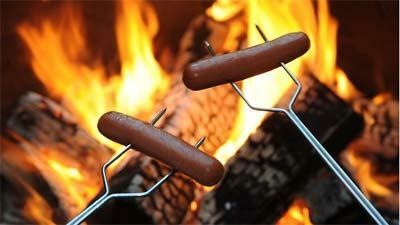 Offering the LARGEST and MOST PRIVATE CAMPSITES in the Lake George Area! 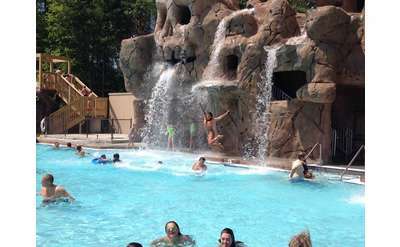 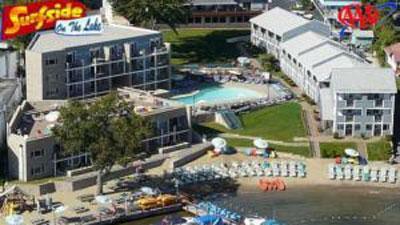 Experience the LARGEST HEATED SWIMMING POOL in the Northeast! 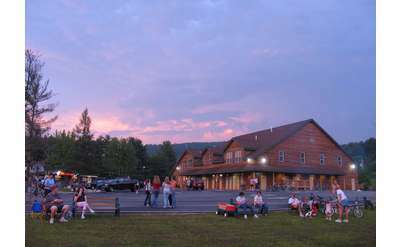 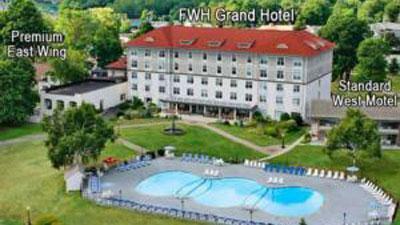 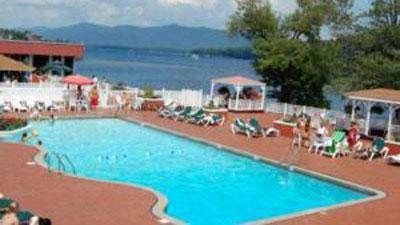 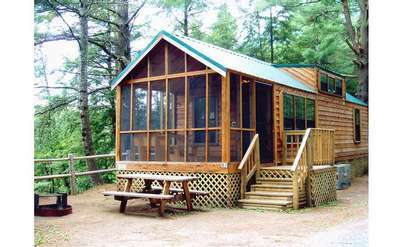 We are BRAND NEW and Less than 10 miles from Lake George!